There’s an endless supply of things in this world that don’t have a natural opposite. And it’s our job to figure out what’s the opposite of those things. This week, we ponder on the opposite of Margaret Thatcher, the opposite of ghosts, and the opposite of St Helen’s Fort. So what do you think? Are we right? Or are we the opposite of right? Let us know, we always like hearing from you all. And please do share the show with everyone you know, because it really helps spread the word. Thanks. 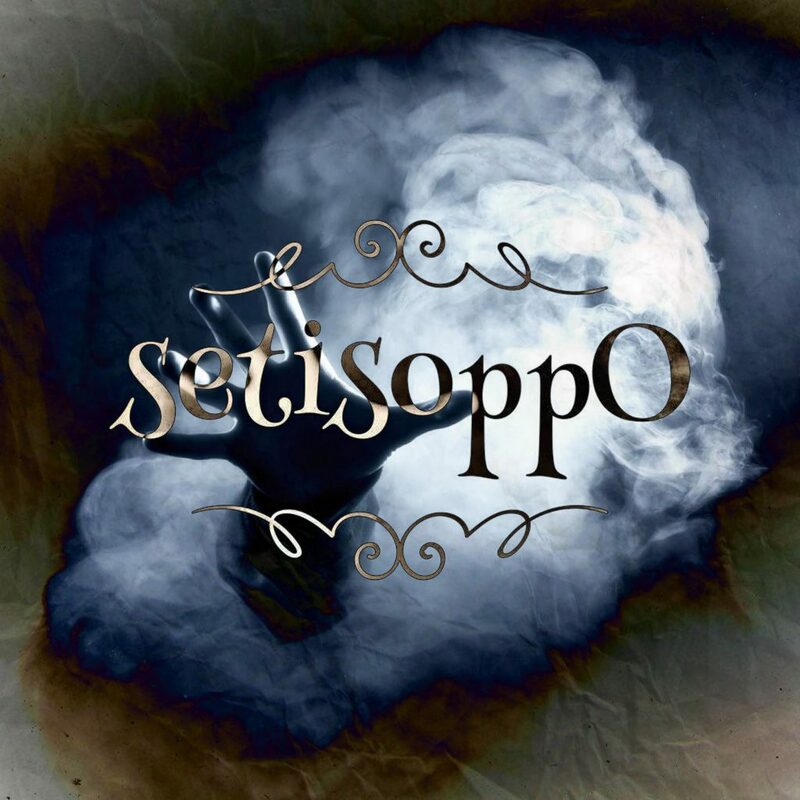 setisoppO © 2019. All Rights Reserved.